Some books don’t fit neatly into well-defined categories. I guess they could if you had thousands and thousands of books. I don’t have that many so I’ve decided to put some books into this catch-all category. 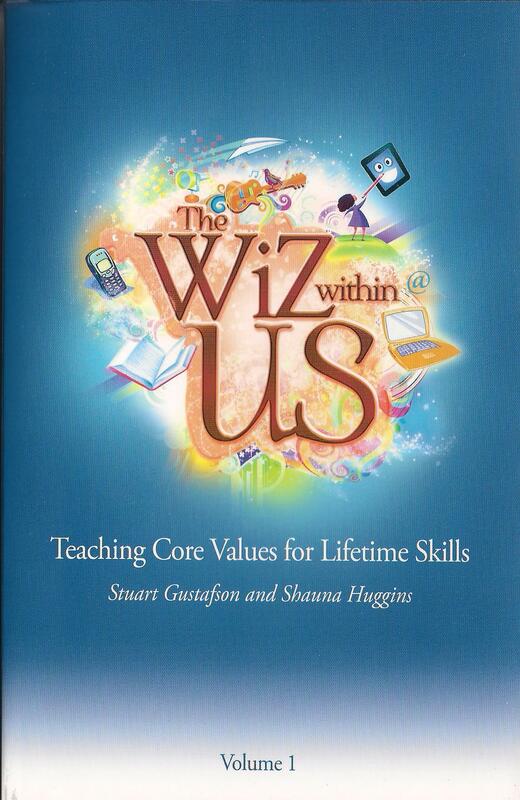 Parables for Life in the 21st Century — This is the very first book I published, and it was in 2005. When people ask me about the process of writing your first book, I’m really hesitant to tell them that it took me twenty years. Yes, twenty. I was collecting story ideas, story morals, and some business applications I wanted to use. It took a while for them to all come together into this format. Fortunately, the next books didn’t take that long! 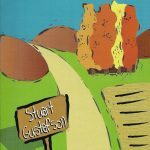 The book contains twenty-four parables, each with a story, its moral, and then applications for use in today’s life in the twenty-first century. Some of the morals in the book might already familiar, such as Æsop’s “Slow but steady wins the race.” Others might not be as familiar, such as, “Being born with a silver spoon in your mouth doesn’t teach you how to feed yourself” or “Words, just like nails, can still leave pain and scars when they are retracted. Make sure that the words you use are kind words, not mean words that hurt.” A few of the story titles are “Roger and the Parakeet,” “The Prized Jacket,” “Slowing Down for the Green Light.” The book has been used in elementary school classrooms as well as the basis for a nation-wide Character Education program in Trinidad & Tobago. I Want a New House! — I helped my friend and excellent house remodeling contractor Joe Prin write this book. 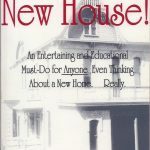 For anyone thinking about buying or building a new house, even if someone’s lived in it before, you MUST read this book. Joe has seen all sides of the process, even spending years remodeling his own home, and so he’s telling it to you straight. If you want fluff and fuzzy feelings, read a different book; if you want to know how it REALLY is, this is the book for you! Go here. 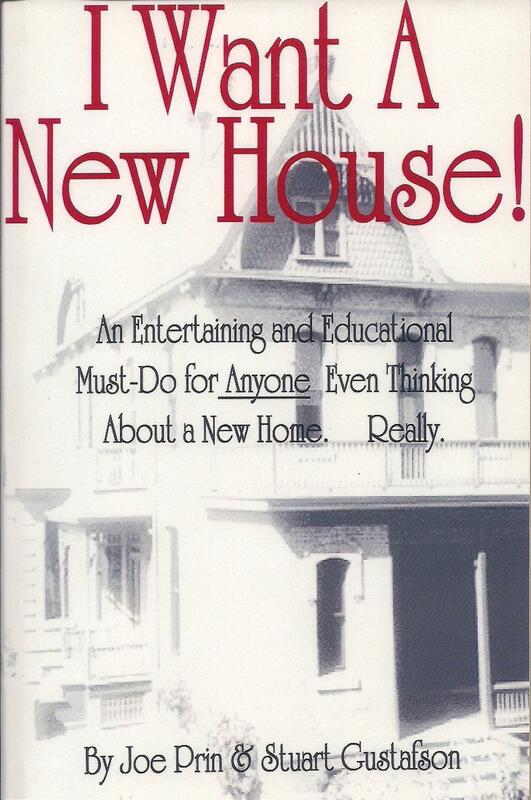 The subtitle of this book is, “An entertaining and educational must-do for anyone even thinking about a new home. Really.” And Joe means it. He’s seen the good, the bad, and the ugly sides of buying, building, or remodeling a home. One of the best pieces of advice in the book is to build a notebook as you go along through the process. There are plenty of details in Joe’s book on the things to include in YOUR notebook. Why would you want to have a resource notebook? Why not do everything you can to make it the best home you can! HINT: Copy the Resource Directory in the book (or from Joe’s website www.joeprin.com/) to create your own list of resources for everything you’ll need around the house — even if you’re not moving for another 20 years!!! 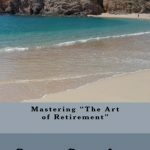 Mastering “The Art of Retirement” — I was offered early retirement from my high-technology career at age 59; I’d planned to work for a few more years, but because I’d mastered the skills I wrote down into this book (mostly while on a sunny beach in Mexico), I was able to accept the offer. You can also master these skills, but you first must know what they are. So skip having that high-priced coffee for a few days and invest in your future, your retirement! Do you like the cover photo? That’s Santa Maria Bay along the Corridor between Cabo San Lucas and San Jose del Cabo at the tip of Mexico’s Baja California peninsula. 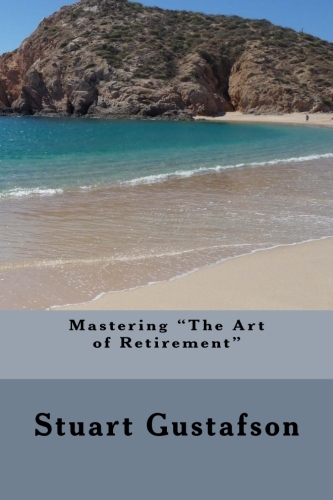 It was in this area that I wrote down the ideas and the plans that I had already utilized so I was able to take advantage of the early retirement offer. Some highlights from the book: “Why you MUST START retiring 10 years in advance”; “SIX DOCUMENTS that you must have”; “How to AVOID some of MISTAKES made by many retirees”; “FOUR PEOPLE you should know well, and vice versa.” The Reference Materials in the back of the book are easily worth the price of the book. I don’t care if you get the print version or the Kindle version — you NEED what this book gives you! Directly from the author – Price $15.00 – Click the “Add to Cart” button to buy it directly from the author — you don’t have to be a PayPal member to use this service; use your credit card and earn points or miles. 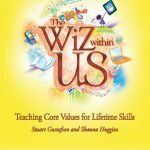 The Wiz within US — Published initially in Trinidad & Tobago, and expanding into other Caribbean countries, this series of books is aimed at elementary school children. They can be used elsewhere; the only difference is hat some of the words in these volumes use the Caribbean spelling of words. 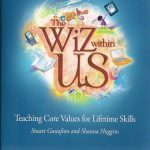 The book utilizes the format and some stories from my book, Parables for Life in the 21st Century, and then it adds a summary of the story’s Main Points, Discussion Topics, Writing Topics, and Ways to Reinforce the Lesson at Home. 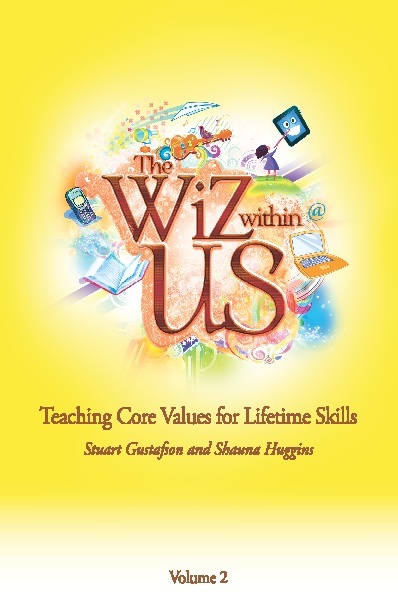 Whether used in a school district or in just one home, these books reinforce the meaning and value of such life basics as Friendship, Kindness, Thoroughness, Equality, Fairness, Responsibility, etc. 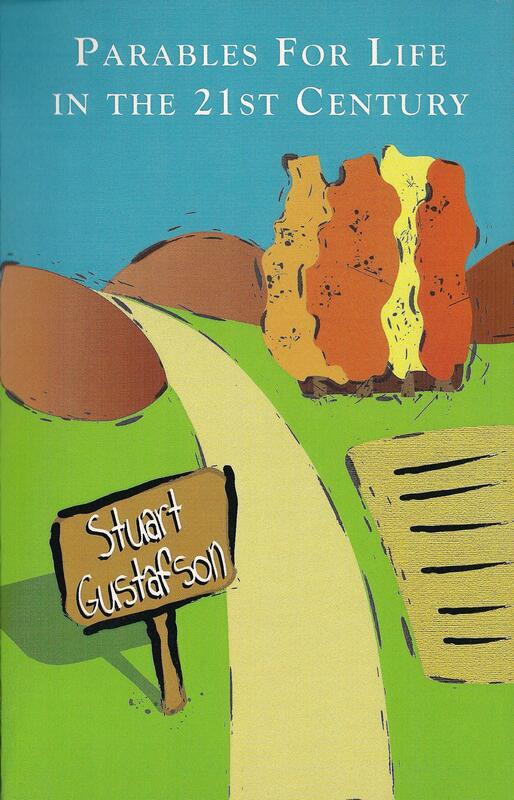 Volume 1 on Amazon — the Kindle version. Additional information for Volumes 2 and 3, plus the accompanying workbook, will be provided as soon as that information becomes available.